Brian and Amber we so much fun to work with and we actually got to know them very well after doing both their engagement photos and their wedding photos and videos. 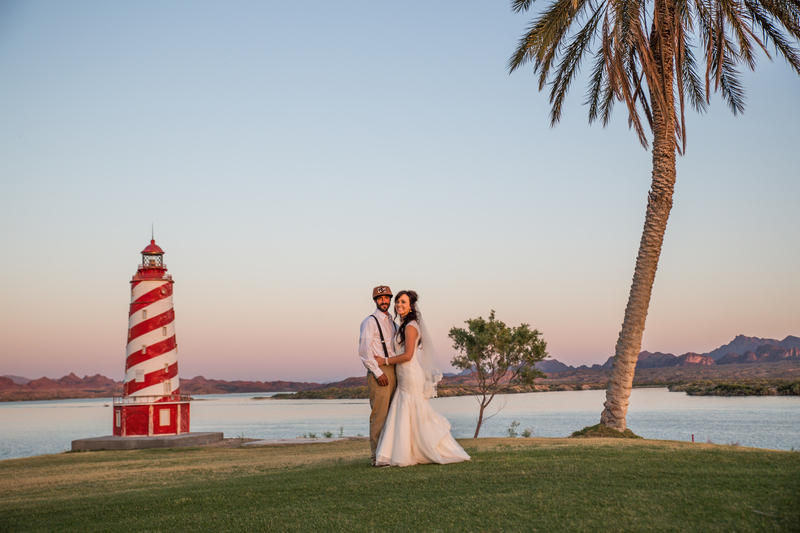 Their wedding at the Nautical Resort here in Havasu was on the perfect day in April with a feeling of spring in the air and everything was gorgeous. Here is their highlights teaser video and a couple of our favorite photos from their day.